Kobby was abandoned when she was only 7 years old and the first home she can remember was the Moi Teaching and Referral Hospital in Eldoret. At Lewa, Kobby has everything she needs. “I am happy,” she says. “We are fed well every day, we eat a balanced diet, and we are given enough clothes and shoes. “We are not all the same age, there are small babies brought to the home and I enjoy helping them in the mornings and evenings because I love babies so much. In school, her favorite subject is Christian Religious Education where she learns about the Bible and the story of Jesus and his disciples. “We learn how God created the earth and we learn so many things I can share with others,” she said. She does acknowledge that some subjects are more challenging for her than others. “I learn well, but sometimes I can’t understand some subjects,” she told us. 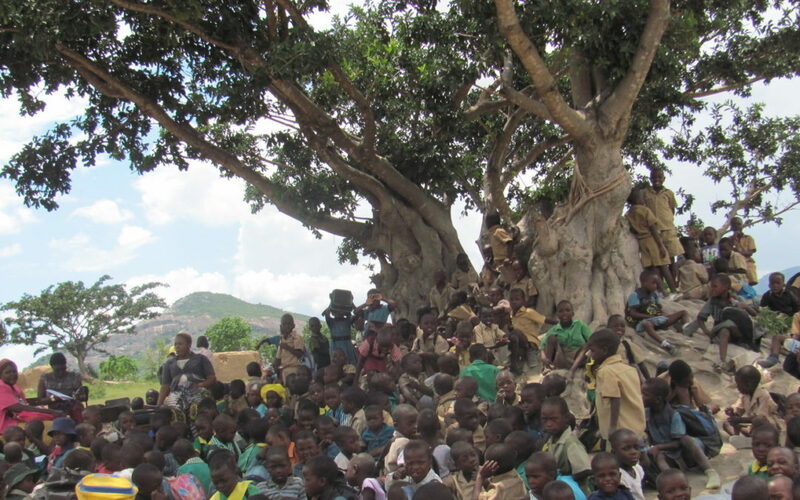 Only a fifth-grader, Kobby already has big dreams for her future. Kobby has years to make her dream a reality. 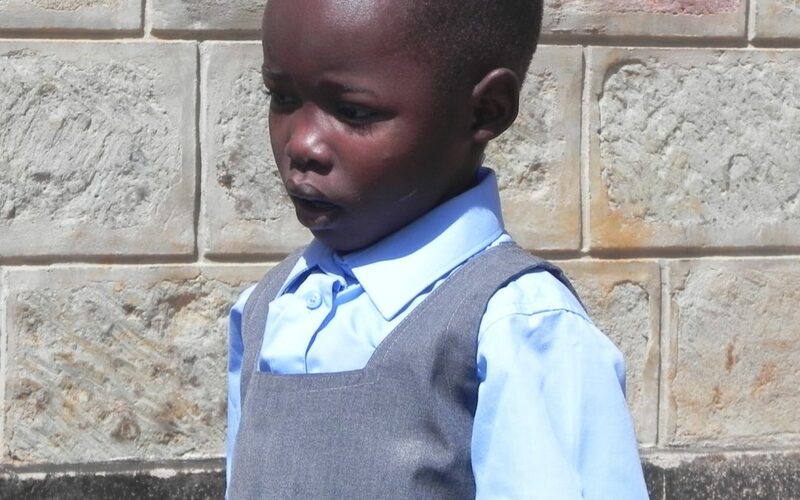 For now, she can enjoy being a child without worry or fear for the future thanks to Phyllis. 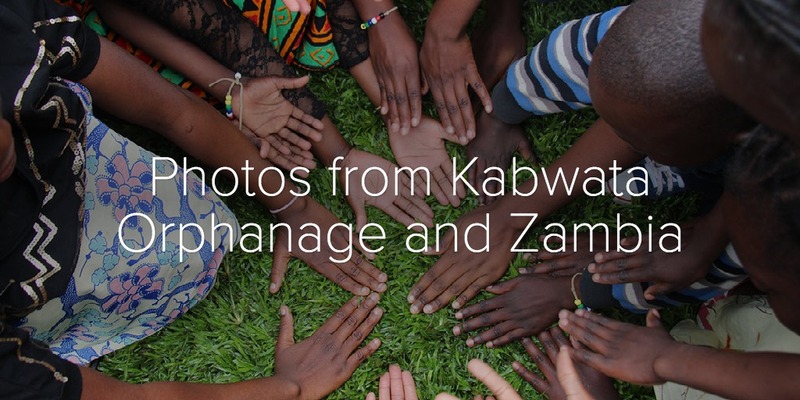 Take a look our collection of photos from the Kabwata Orphanage, and Zambia, Africa. Phyllis Keino, our international spokesperson and founder and director of the Lewa Children’s Home in Kenya, is the mother to more than 235 orphans – including one little girl named Sheba who is almost 10 years old. Sheba was born with physical deformities of her hands and legs and abandoned when she was 1-year-old. She was suffering from malnourishment, pneumonia and sickle cell anemia. After being brought to Lewa and nursed back to health, it was discovered that she is also deaf and mute. Today, thanks to the supporters of Bread and Water for Africa®, Phyllis told us that Sheba is “a joyous girl who always has a hug to spare”. She always has a smile on her face and a happy outlook on life. She integrated into the school community where she is treated no different from other students. 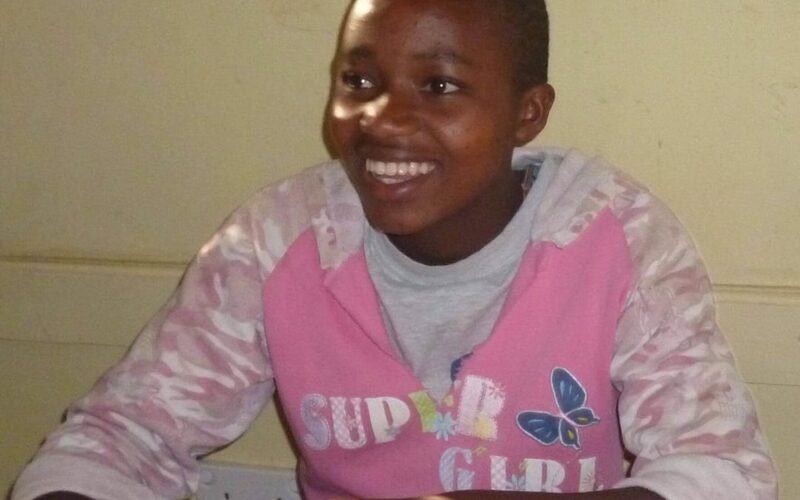 Sheba attends classes at a specialized school for the hearing impaired, ensuring that she will have every opportunity for success as she overcomes her challenges in life.